Purification of Transformer Oil - is Expensive or Reasonable Investment? - ! Equipment for Transformer Oil Reclamation. GlobeCore. Purification of Transformer Oil – is Expensive or Reasonable Investment? For many years transformer oil has been a reliable insulation and a cooling medium inside transformers. 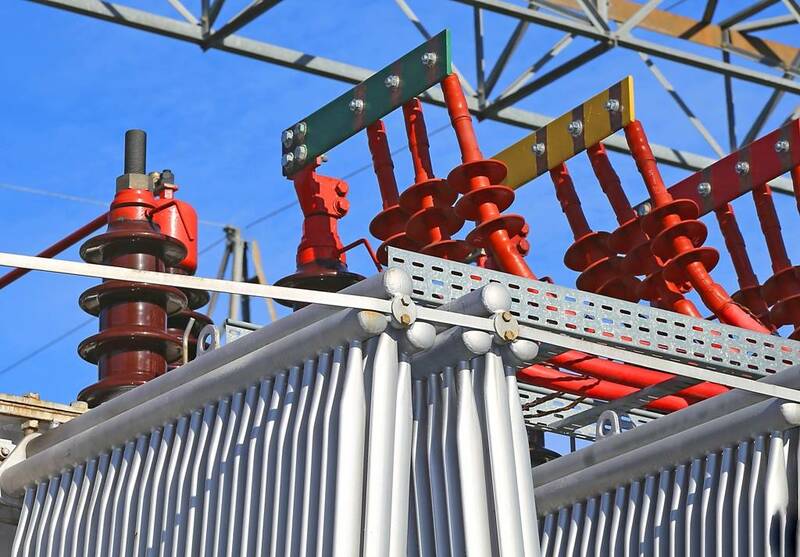 One of the main indicators checked before oil is poured into a transformer is – its viscosity. With rise of temperature it decreases and increases when temperature goes down. Oil’s high viscosity index negatively affects its cooling system. During operation the properties of transformer oil as the internal insulator deteriorate. It gets polluted, accumulates moisture and products of oxidation and under the influence of oxygen and electric field it loses its chemical properties. Oxidation catalysts are high temperatures, presence of soluble metal salts in oil mixture, as well as sunlight. With higher requirements for oil, for instance, in 220 kV transformers, to avoid cleaning during repair, is applied oil recycling process. Regeneration is restoration of old oil, i.e. removing products of oxidation from it. For oil reclamation are used various adsorbents of natural and artificial origin. Due to intermolecular attraction forces, additives precipitate aging products, and recover some of them after the end of recondition cycle. Among commonly used are natural adsorbents such as bleaching earth and artificial – such as coarse and fine-pored silica gel. Sometimes active alumina is used to adsorb acid products of oil aging. Oil recycling unit of GlobeCore is based on the latest technical developments and use of “Fuller’s Earth” as a sorbent, which has the ability to multiply regenerate its characteristics. It can be reactivated 300 times, for 1.5-2 years. To ensure continuous oil recondition process using a maximum capacity of sorbent the installation uses thermo siphon filters. These metal cylinders filled with sorbent retain moisture and oxidation products from continuously flowing there through oil. Cleaned regenerated recycled oil contains resin as natural antioxidant at the primary stage of its operation. To extend life of transformer oil after oil reclamation process, various additives are used. They serve as antioxidants after partial loss of natural characteristics of oil during operation. CMM-R12 / 4000 / installation by GlobeCore is a complex oil processing equipment. It consists of oil degassing unit, oil reclamation unit and inhibiting unit. Due to this system’s mobility it is possible to operate it directly next to transformer. Since the entire equipment is mounted in a metal container, which is installed on a standard semi-trailer or car-container, the installation can also be transported from one transformer to another. Equipment is managed and its main technological parameters are controlled by microcontroller with a touch panel. Initially set program does not require further intervention and constant resetting. The main feature of this technology is removal of soluble and insoluble sediment. The danger of such sediment is in its concentration in cellulose insulation with an acid number ten times higher than that of oil. Using GlobeCore transformer oil regeneration plant CMM-R extends life of transformer for 20-35 years.